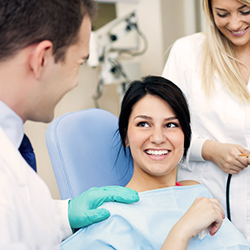 At Christiana Dental Spa, we offer a broad range of dental services, from cosmetic dentistry and restorative dentistry to helping our patients via treatment that includes crowns, root canals, bridges, teeth whitening and more. We encourage you to take the time to learn more about each service that might be appropriate for you. 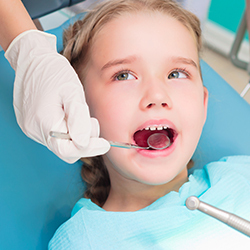 Keep in mind we can speak with you in person about our Newark dental services along with which is right for your unique oral health needs. If you have any questions or would like more information on how we can care for your teeth and mouth, please contact us at Chrstiana Dental Spa today.